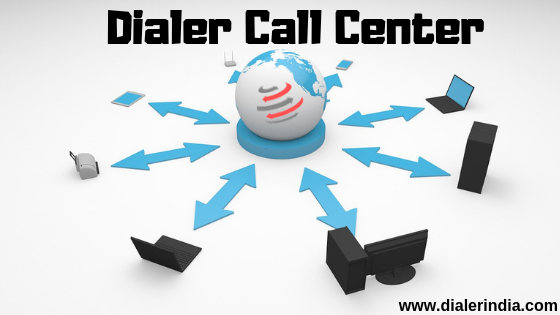 Avyukta Intellicall Dialer CRM Software helps optimize your customer contact process. 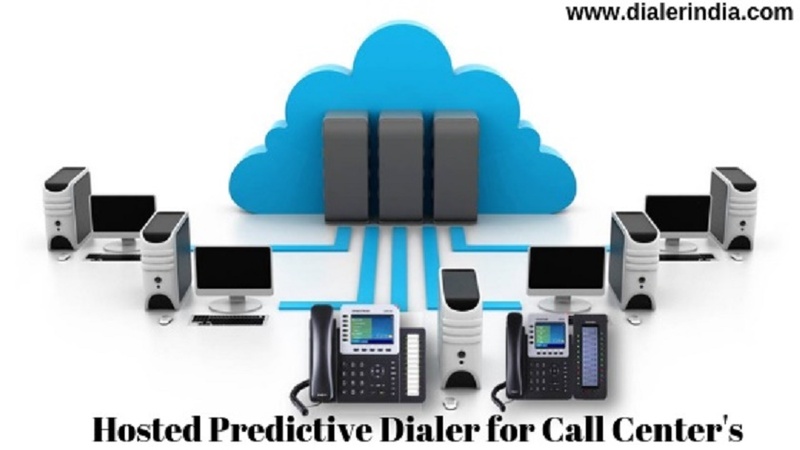 find how our predictive dialers can help your business maximize. Having worked in startups all my career, I understood that as a startup it's tough to maintain and perform the daily tasks amongst the startup chaos and when you get an awesome, simple, and a next-generation CRM tool like dialer CRM for free, then, its paradise for sure. I strongly recommend it! 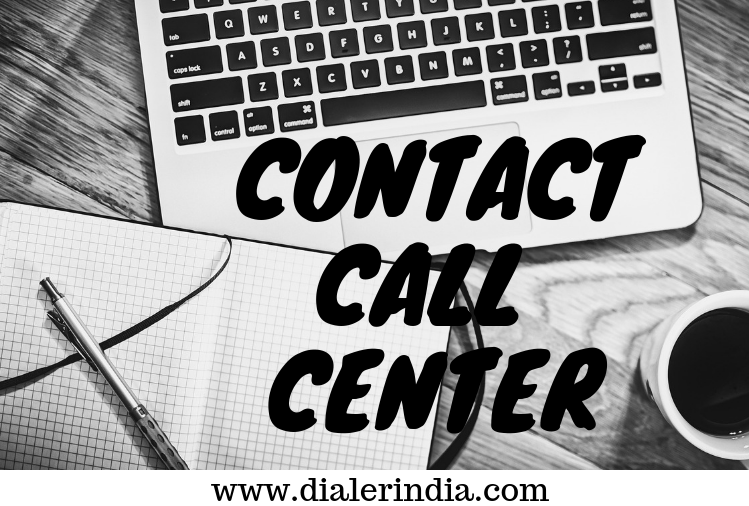 Dialer CRM is the only comprehensive, end-to-end CRM that delivers sales, marketing and support automation to help tiny and medium businesses manage all parts of the customer journey, from a single platform, in order to drive sustainable, ascendable growth. 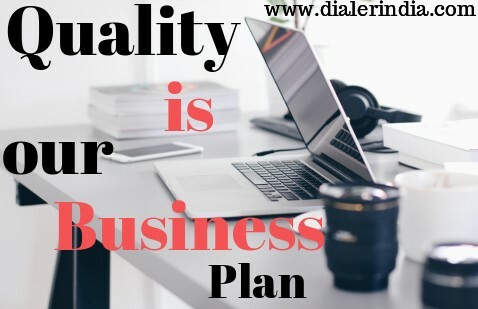 By providing an end-to-end bpo solution that can manage every aspect of your business, Dialer CRM sets itself apart from the competition by letting you drastically decrease the number of applications you need to manage differ parts of your business. The platform offers an open API that enables users to merge with numerous third-party applications, as well as develop their own custom widgets to integrate additional applications. 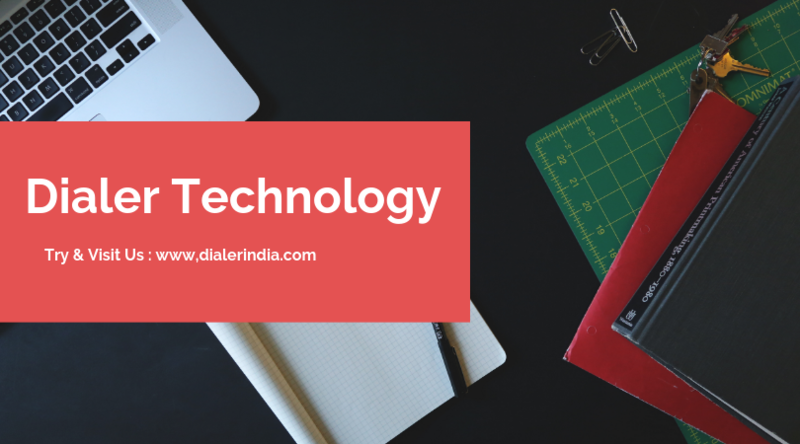 Plus, the dialer system lives in the cloud and is fully mobile-ready, making it a true next gen solution. The solution is highly ascendable with a very attractive price point. 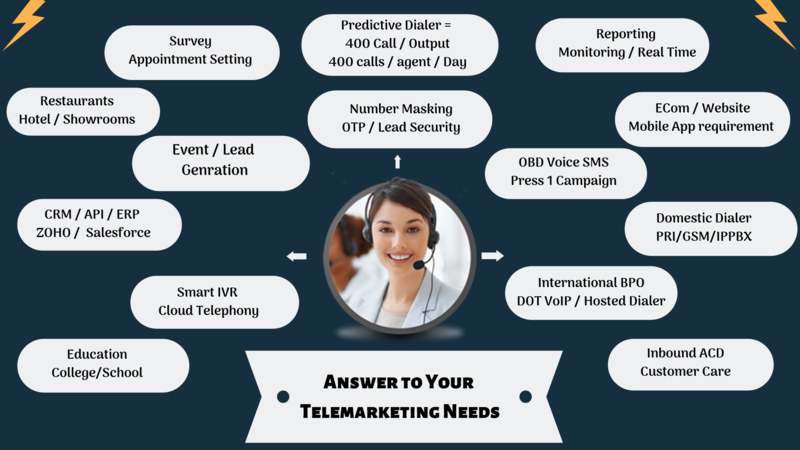 This makes Dialer CRM the perfect solution for small businesses looking to grow sustainably. 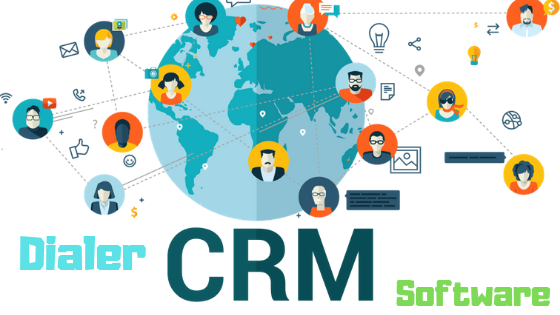 Dialer CRM provides a wide range of features with a simple CRM system, providing a wide range of utilities and daily workflow improvements. Today, SMEs are required to available to potential customers at the prior. This could be challenging for a small team simultaneously managing many responsibilities. This requires a complete system to manage your customer within your smartphones. 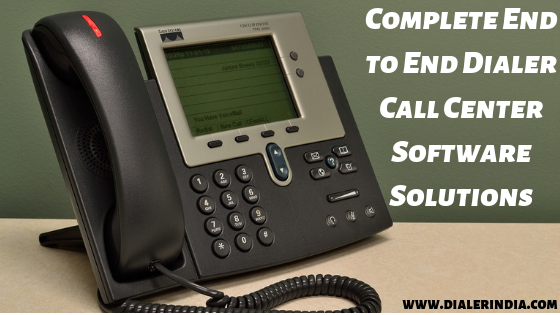 as well as solution is that it eliminates the high cost of investing in new hardware, network infrastructure and software licenses in order to get the latest and most advanced innovative inbound call center technologies. 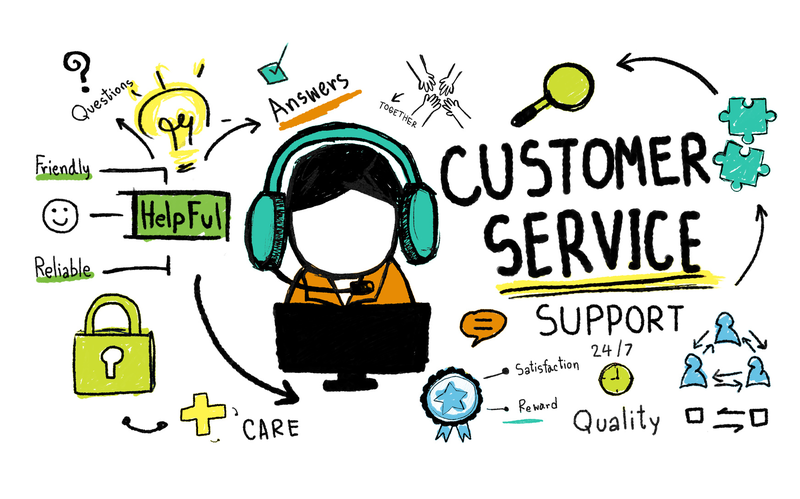 we assume responsibility for all maintenance and upgrades, including integration with leading Dialer CRM systems and overall application performance. 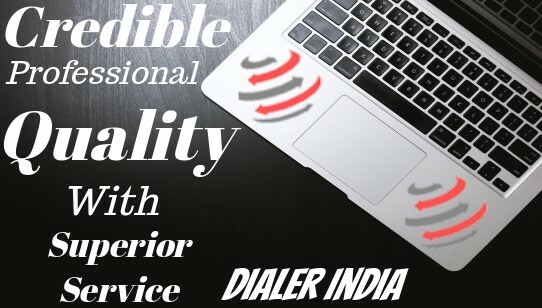 Dialer systems different from auto dialers as these systems allow live agents to interact with live clients, providing agents with crucial client information on their computer screens and continuously updating all web page or Dialer CRM Software in India along with based application information related to that specific client.